Multiple teams are reportedly interested in potentially acquiring Frenchman Frank Ntilikina. 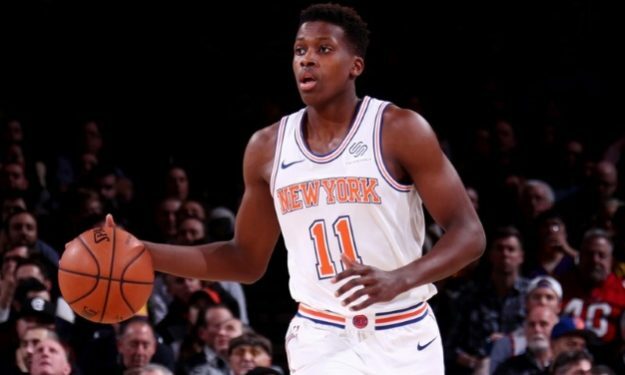 Minnesota Timberwolves, Orlando Magic, Memphis Grizzlies and Phoenix Suns have all shown interest about 20-year-old Frank Ntilikina according to multiple reports. The French guard, who was benched in Knicks‘ last game, has posted an average of 5.9 points and 2.7 assists in 23.1 minutes per game this season.